The “hidden” works teams that will become more prominent in the World Touring Car Cup in 2019 should be standard practice, says Tiago Monteiro. 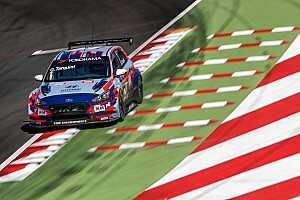 WTCR, the successor to the World Touring Car Championship, is not an FIA world championship as the TCR rules it adopted for 2018 prohibit the direct participation of works squads. But manufacturers can place factory-contracted drivers at teams, and more professionals will compete in the championship this season. 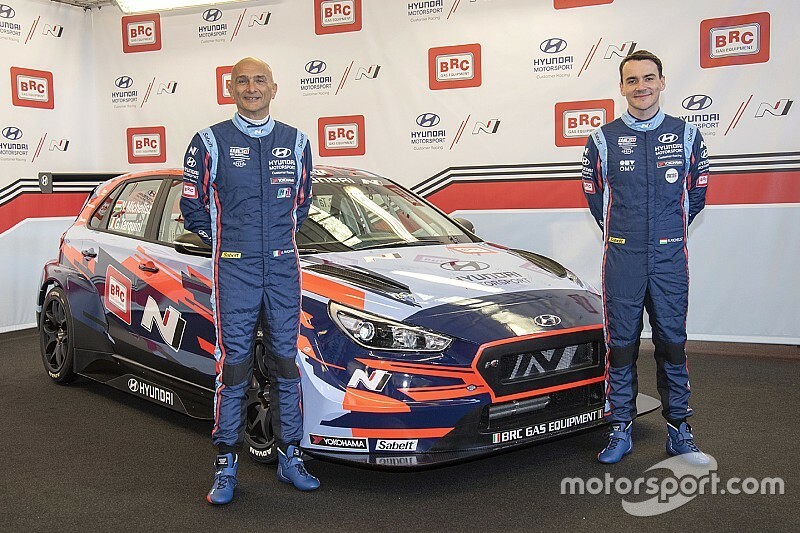 Inaugural champion Gabriele Tarquini and his teammate Norbert Michelisz are on Hyundai Motorsport Customer Racing deals, double World Rallycross champion Johan Kristoffersson will be part of Sebastien Loeb Racing’s Volkswagen line-up and Cyan Racing’s drivers have won eight World Touring Car titles. Hyundai’s TCR challenger made its debut after a year of extensive development, while Cyan’s Lynk & Co 03 will join the grid after a similar preparation programme from its motorsport partner Geely Group Motorsport. Asked if such developments went against the spirit of TCR rules - which were introduced to provide affordable, production-based tin-top racing - Monteiro, who is one of three Honda-contracted WTCR drivers, told Motorsport.com: “Yes, it's going away from the TCR spirit, and yes, next year to be honest will not be TCR anymore. “It will be back to WTCC spirit and level. Most of the teams will be hidden works teams. “But my opinion is that the world championship needs to be like that, and maybe the real privateers have to be in national or European [TCR Europe] series. “The level of the European championship right now is very good, so why not? I think some teams don't have a place here anymore. Hyundai customer racing boss Andrea Adamo agreed it is inevitable works spending will increase, but urged teams to help prevent costs from spiralling out of control. “If people want to let people believe everyone is a virgin in the paddock, OK,” said Adamo. “I will be the first one saying I'm a virgin. [But] we cannot forget this is WTCR. “We can pretend we're customers, and I can believe WRT is paying [Jean-Karl] Vernay because they chose him, that [Esteban] Guerrieri is bringing money to Munnich to race. I can believe whatever you want. “As long as engineers are not too much involved, we can avoid going back to TC1. If we keep the things as they are, I will be very happy and we go higher. “Manufacturers will come, they have to use WTCR as the flagship - for sure there will be some more [spending] here. “But we need to work in a very close stable, and let no-one slip through the door. Because it's happened many times in the past. “OK, someone can say world history is a turning wheel, but if we can relent a bit the wheel turning, it will prolong it."